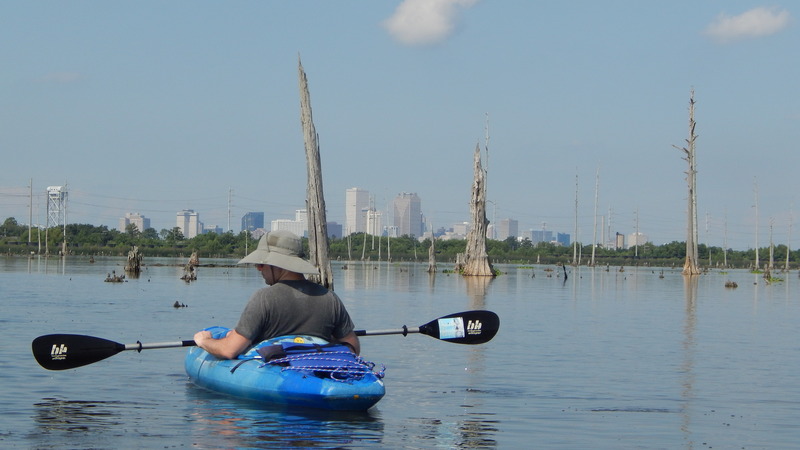 MRGO ecosystem restoration – critical to protection of the Greater New Orleans Area – still waits for funding and implementation of keystone projects. Despite strong public support for implementation of the restoration plan, no funding has been appropriated to the Corps for further study or construction regarding ecosystem restoration in the MRGO impacted areas. Continuing conflicts between the Corps and the State of Louisiana over the State’s cost-share continue to plague the restoration process. However, key MRGO projects are approved for RESTORE Act funding and are potential candidates for NRDA funding, presenting a major opportunity for the restoration effort. 2017 Louisiana Master Plan for Coastal Protection and Restoration: Formal public meetings on the draft plan are set for January 2017 and regional community meetings will be held as well. CPRA also hosts monthly board meetings where the public can comment. RESTORE: The next iteration of the Funded Priorities List is anticipated in late 2017 or early 2018 and will entail public comment opportunities. The Louisiana Coastal Protection and Restoration Authority will be the lead on planning for the projects submitted to the RESTORE Council by the State. 9. Maurepas Land-Bridge Swamp Restoration – swamps restoration project that would diminish storm surge and withstand high winds providing enhanced risk reduction on the Maurepas Land-Bridge, a critical line of defense.